SATI, bus Naples Bologna Campobasso! 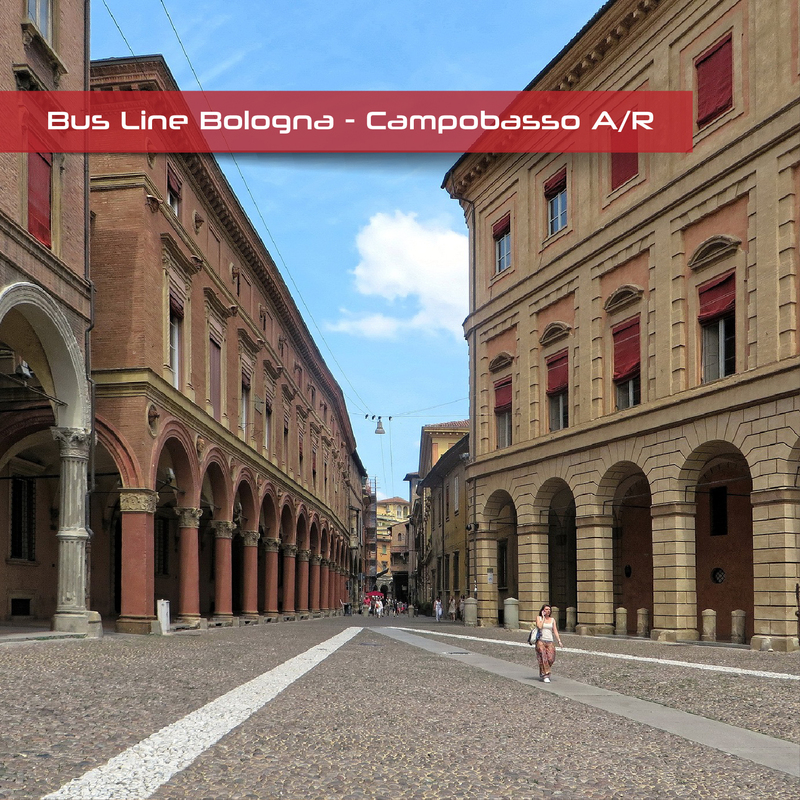 Sati operates the bus routes from Bologna to Napoli in Campobasso Campobasso and A/R. 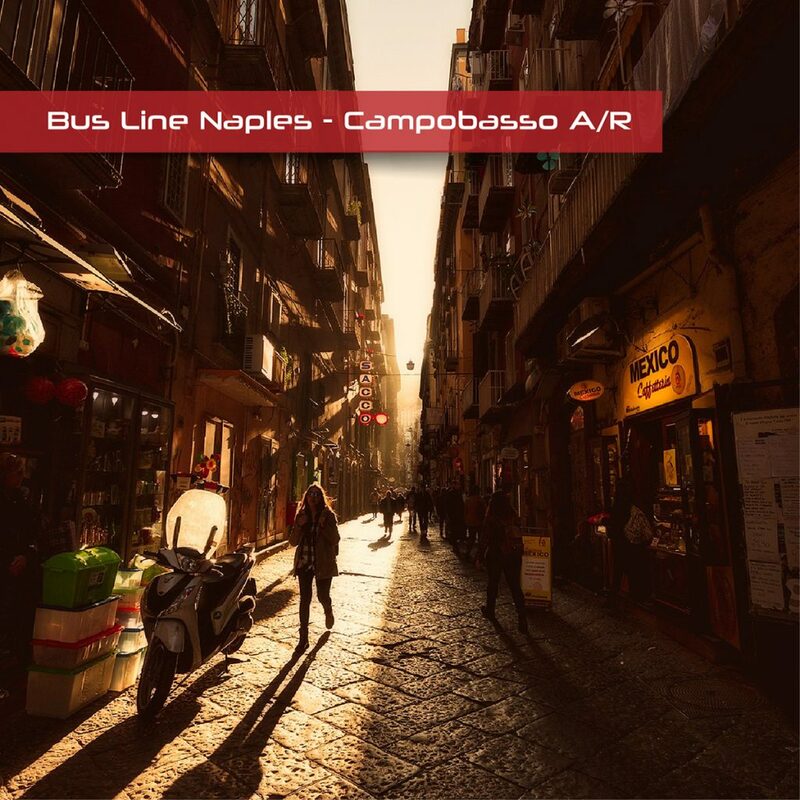 Book now with SATI, bus Naples Bologna Campobasso! Book now with SATI, bus Napoli Bologna Campobasso! The S.A.T.I. – Company Autocooperative Transportation Italian S.p.A. based in Molise, Campobasso, it was founded in 1972. It operates in the field of local public transport, tourist services and hire as well as in all activities related to the management and fulfillment of mobility needs. Among these, great importance is held by the passenger service buses on medium and / or long-distance covering much of the center-south of the country up to Emilia Romagna.